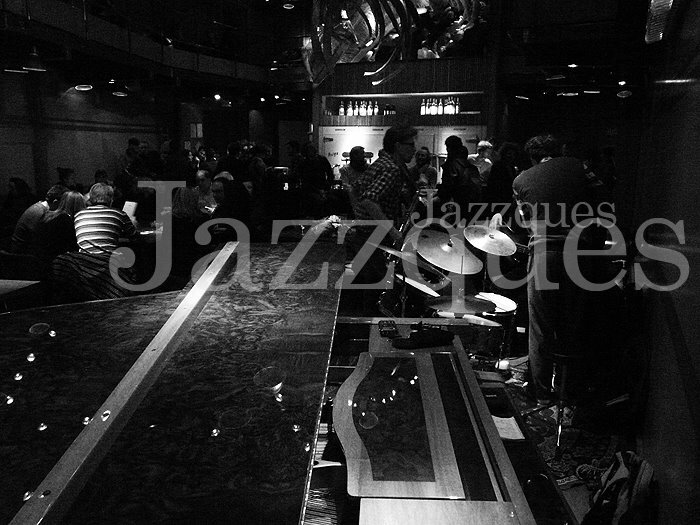 Jazz Blog by Jacques Prouvost ! 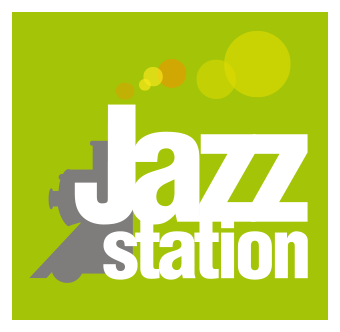 Accustomed to the Jazz Station, but also to many other Belgian places where the volutes of what is called "jazz" emanate, Jacques Prouvost overflows with curiosity, and delivers to each article his sensitive impressions on the music that he discovers. The totality of Jacques Prouvost’s articles about artists coming to our place can be found here. You can also find his articles around the 10th anniversary of the Jazz Station (September 2015) and the 30th anniversary of the Saint-Jazz Festival (October 2015). 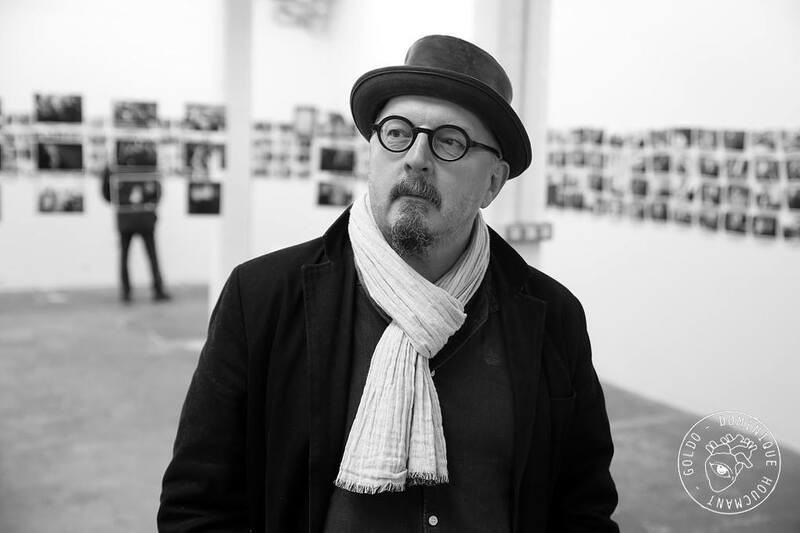 Beyond Jazzques, Jacques also writes for Citizen Jazz, the first online jazz magazine !